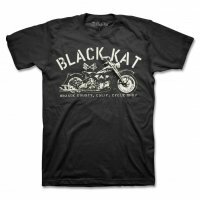 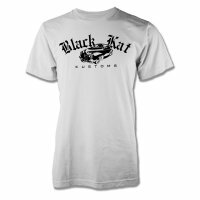 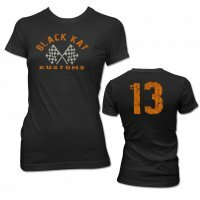 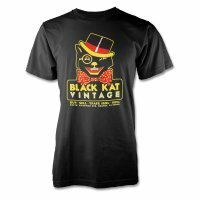 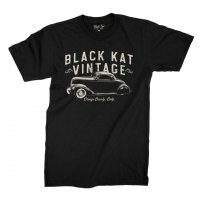 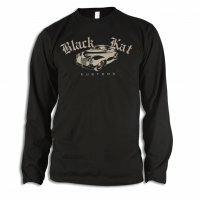 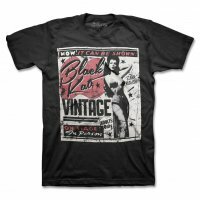 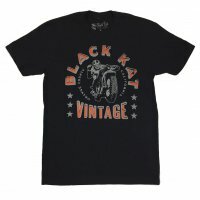 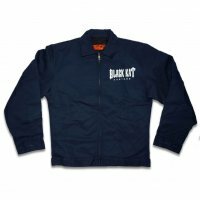 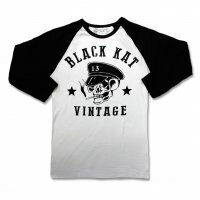 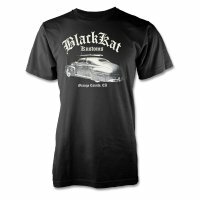 Black Kat vintage trading Co. 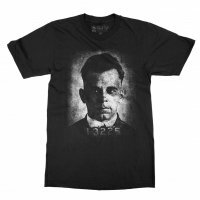 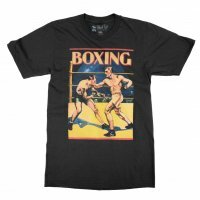 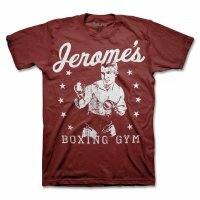 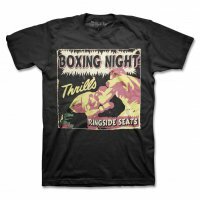 Grab this tee and become the head trading cheif. 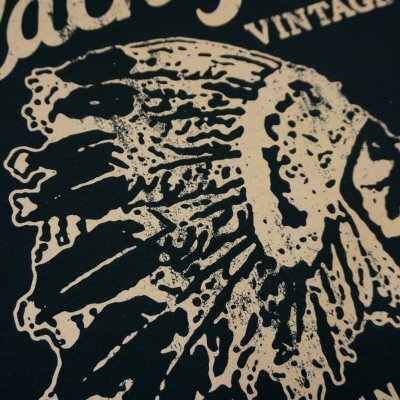 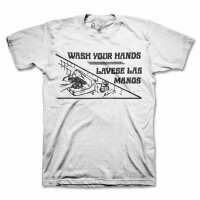 this design is printed on a slim fitting tee.